Kerala University distance education: Kerala University formerly known as University of Travancore was established in the year 1937. Kerala University is oldest in the state & offers 54 courses through distance learning mode to majorly disadvantaged sections including women and senior citizens. 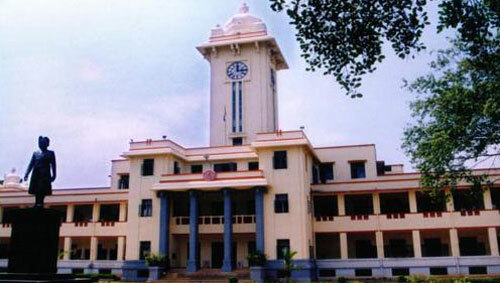 The university is one of the top university in India and recognized by University Grand Commission (UGC). 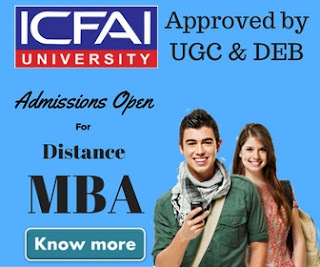 The distance education courses offered by the university includes various certification, undergraduate, postgraduate & professional courses including MBA. The certification, bachelor degree & master degree programs offered by Kerala University Institute of distance education are mentioned below. 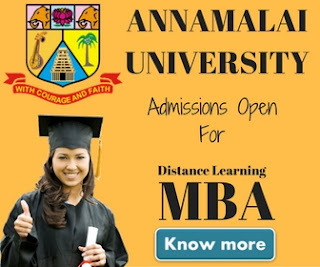 The duration of Bachelor degree programs is 3 years & master degree course duration is 2 years.